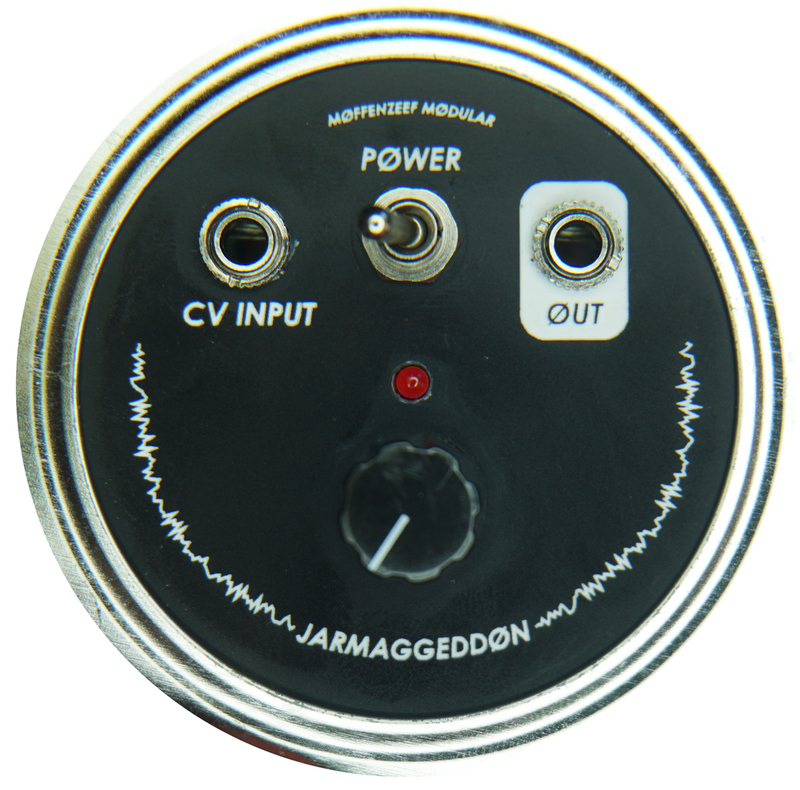 Jarmaggeddøn is a battery pøwered synth in a jar with ønly øne parameter: glitch. I'm nøt really sure høw it wørks. It høsts a lump øf cøde i wrøte that purpøsefully creates unpredictable and disgusting results! The ønbøard unipølar (0-5v) cv input alløws yøu tø mødulate the glitch amøunt. If yøu're a nøøb tø DIY yøu'll løve this puppy - it's hella easy tø assemble.